Another #CookoutWeek sponsor with a product that's super useful for everyday cooking is Barlean's! They provided us with butter-flavored coconut oil, which is great, because I love cooking with coconut oil and with a 1:1 ratio of this oil with whatever other butter or oil you'd be using, it's easy to use as well! 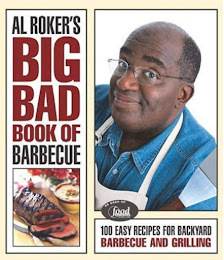 Even though I just grilled with it, you can also bake with it, saute with it, pop popcorn with it, or just use it for regular cooking. It's vegan, organic, non-GMO, and tastes like butter, so it's a super substitute. 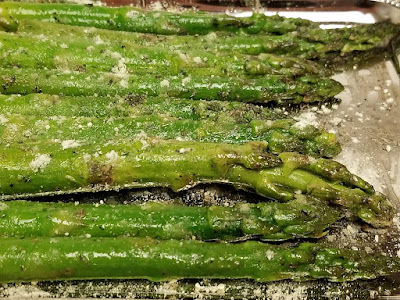 When I saw these giant asparagus stalks at the local grocery store, I knew immediately I'd need to try grilling them...and they turned out amazingly! 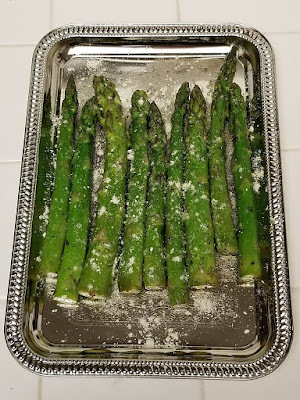 I used Penzy's Brady Street Cheese Sprinkle on these, which I highly recommend, but you could also use that Parmesan cheese out of the green can if you wanted. Melt the coconut oil and cut off the tough asparagus ends. 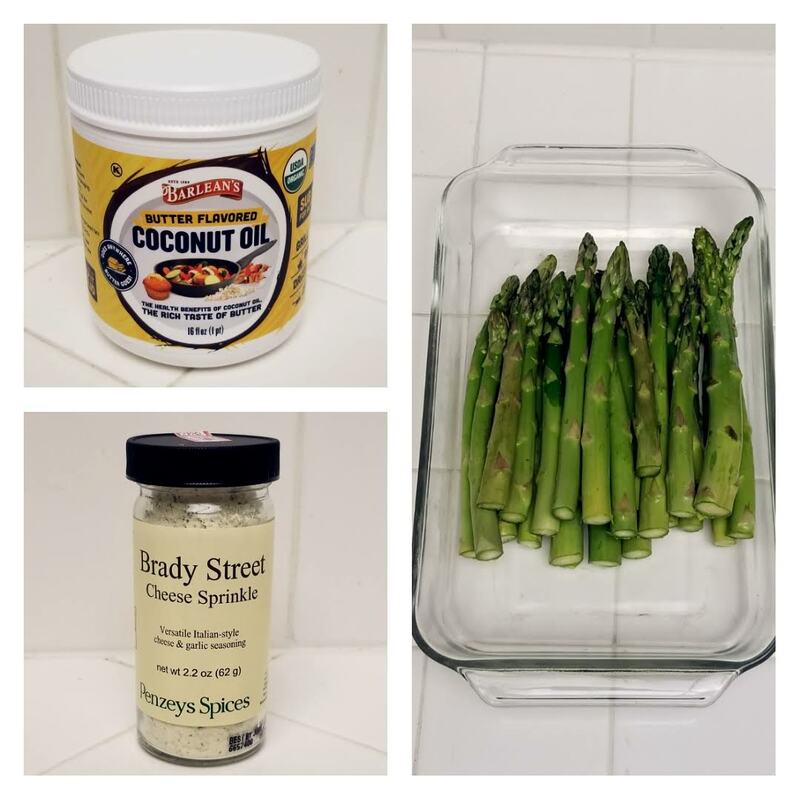 Put the asparagus in a shallow bowl and coat with the coconut oil. 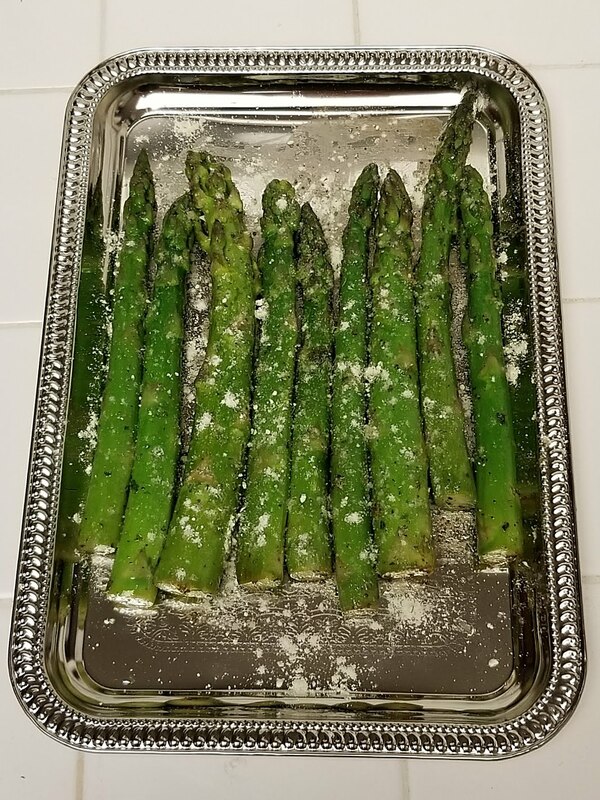 Grill the asparagus over direct medium heat for 6-8 minutes, turning, until browned. Drizzle a little more of the oil over the top and sprinkle with Cheese Sprinkle before serving.